Moving home can be an expensive decision for many people, with estate agent fees, stamp duty and moving costs all taking their toll on the purse strings. 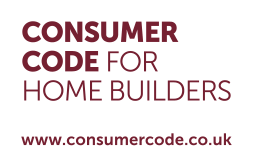 Jelson Homes, however, is pleased to support findings by the NHBC which outline how cost effective new homes really are when compared with second-hand options. The findings reveal that homes which are built to 2013 standards could save buyers more than £1400 a year on their energy bills and present one of the best opportunities to reduce energy consumption. Jackie Woodward, sales manager for Jelson Homes, comments: ”We fully acknowledge that when it comes to buying a property – whether it’s a new build or second-hand home – it can be an expensive life decision, with the on-going running costs also to be taken into account when budgeting for a new move. “The savings which can be made on these costs, however, is where new homes really come into their own – all properties built from 2006 onwards use 40% less energy than an equivalent home built in 2002. “Our homes across Leicestershire offer improved insulation thanks to solid internal walls and robust windows and doors to help keep out draughts and retain warmth. What’s more, our modern central heating systems reduce the amount of energy used to heat the home, which not only helps save on carbon emissions but can lead to lower fuel bills too – it’s what we like to call the Jelson Difference.  Jelson Homes is currently building homes and developing communities in the following areas: Birstall, Blaby, Broughton Astley, Rockingham, Groby, Hinckley, Hucknall, Huncote, Markfield, Peterborough, Loughborough, Stoney Stanton, Thurnby and Wigston.